Want to create more space in your home? You can either extend outwards or convert an existing room into a new area. We build extensions, such as conservatories as well as offering garage and loft conversions. We also do cellar and basement conversions. 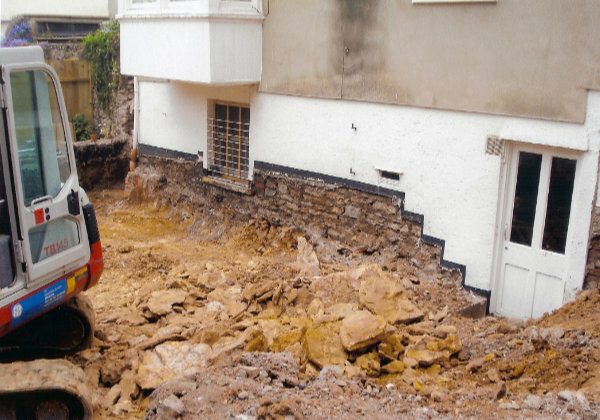 Bristol and West Building Services specialise in property extensions and conversions. 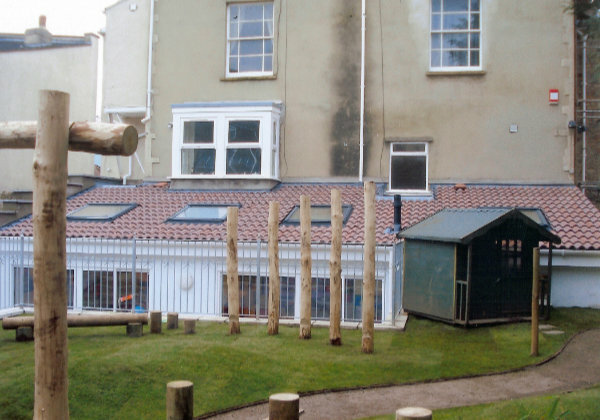 Our professional team has over 30 years of experience in the Bristol area and can offer a full extension and conversion service. If you have any questions please contact us to discuss your needs.